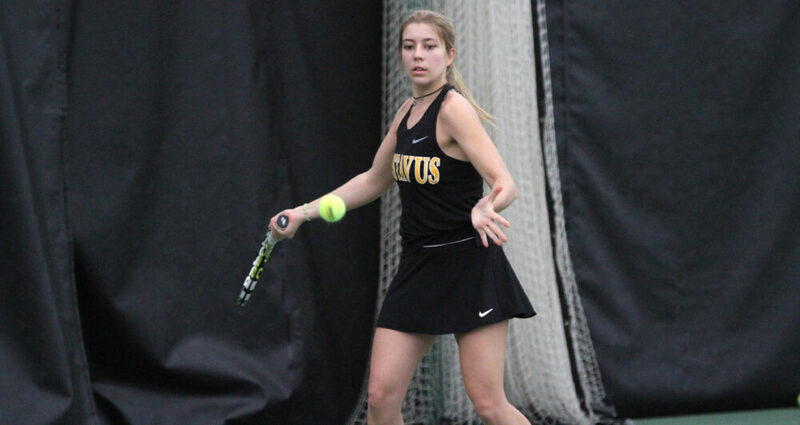 SAINT PETER, Minn. – The Gustavus women’s tennis team hosted three matches on Saturday and took home a trio of victories. With the wins the Gusties record moves to 8-5 on the season. The Gusties will next be in action on Saturday when they host UW-Eau Claire and Drake.